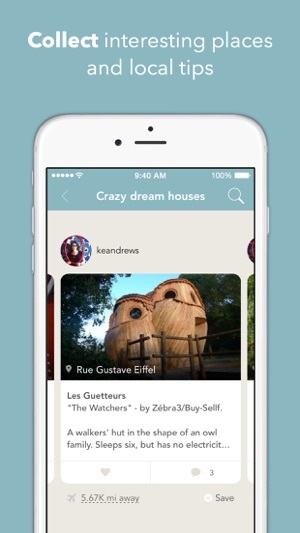 Share your favorite places and discover the world through the stories of others on Findery. 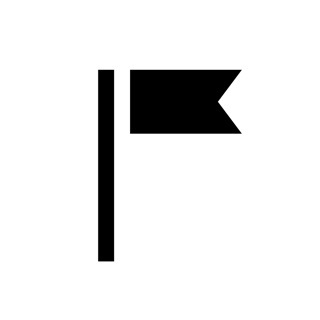 Think of Findery as the treasure map of your world. Leave 'notes' about the places you've been, share stories that happened in spots you love, and start collecting locations you dream of visiting. 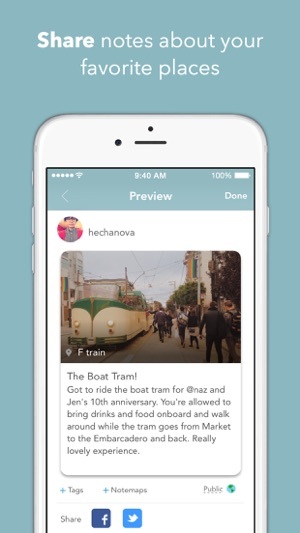 Discover the world through stories and photos shared by others. Download the Findery App today and start exploring the world. 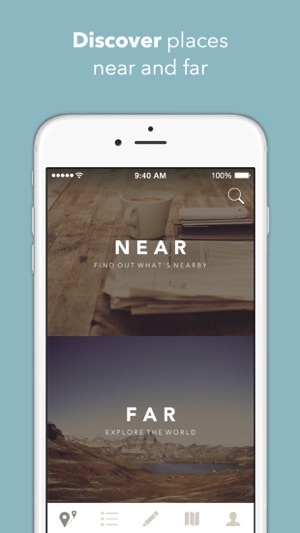 Find new places from local tips, recommendations, and personal stories left by Findery users from around the world. Leave notes about the places you’ll never forget and the places you want to share. It’s easy. Simply snap a photo, write a story about a place you love, and place it on the map -- then share your story with the world or send it to a friend. 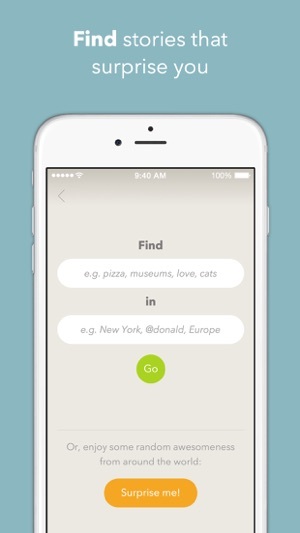 Collect and create notes about the places you want to explore. Want to plan your dream vacation to Bali? 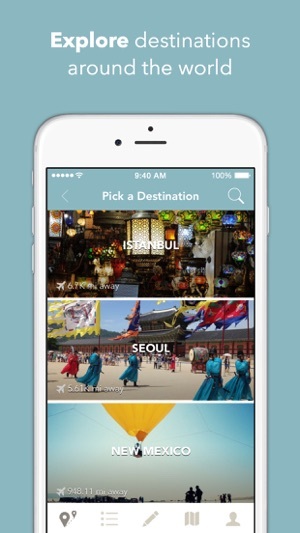 Start collecting beautiful places to visit in your I Want To Go Here notemap! The only thing better than experiencing a new place is dreaming of new destinations. Let us take you there on Findery, where every place has a story. Findery strives to create meaningful products for people who want to experience the world and connect with a global community. The Findery team is passionate about discovery, travel, personal stories and technology. * Gorgeous new Recent feed that shows the latest notes with beautiful full-bleed photos, plus easy favoriting, saving and commenting. 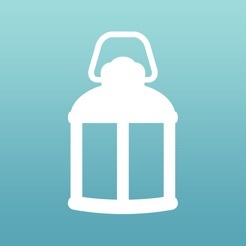 * Leaving a note is now super-streamlined: pick a photo, pick a place, then write about what makes it special. By letting users add notes and photos to specific locations on a world map, Findery adds a bit of intrigue and surprise to thousands of places. As people create and share stories and posts across the globe, each area starts to take on its own narrative. And because Findery can tell you when you’re near someone’s note, you’ll always know when you’re close to a special spot. I dont like how it needs to use your gps on your cellphone to search nearby. I would like it for the app to use the zipcode or name of town & state to search nearby. So instead i hit search and use the app for nearby that way. By using the gps on the phone it decreases battery life. Other then that it’s a great app-i just would like to have the option of using less of my battery. Using Findery is joy. It's a way to capture and discover moments of life that should be shared with others. I can find everything from little daily stories to travel tips and new neighborhood places.